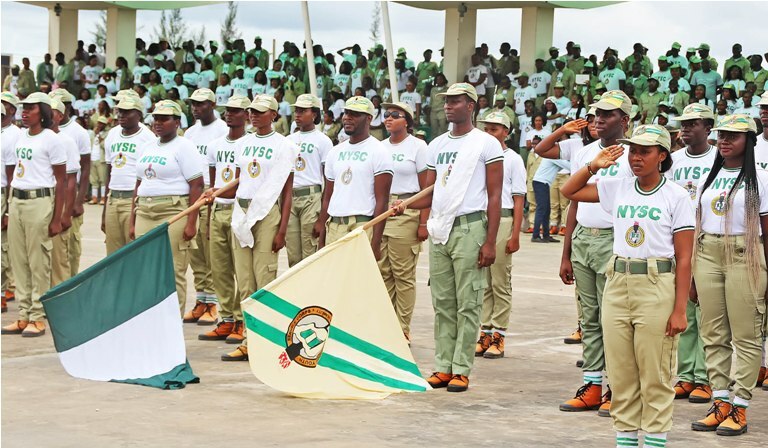 The management of the National Youth Service Corps (NYSC) has welcomed the 2019 batch A corp members to camp as they begin their orientation course today (Wednesday). The statement signed by the management of the corps and made available to SUN NEWS on Wednesday, urged the prospective corp members to obey all camp instructions and comport themselves maturedly as they participate in camp activities. The statement ended by wishing them a hitch-free Orientation Course and a fulfilling service year. The Management of National Youth Service Corps welcomes all Prospective Corps Members to our camps nationwide as we commence the 2019 Batch ‘A’ Orientation Course today.